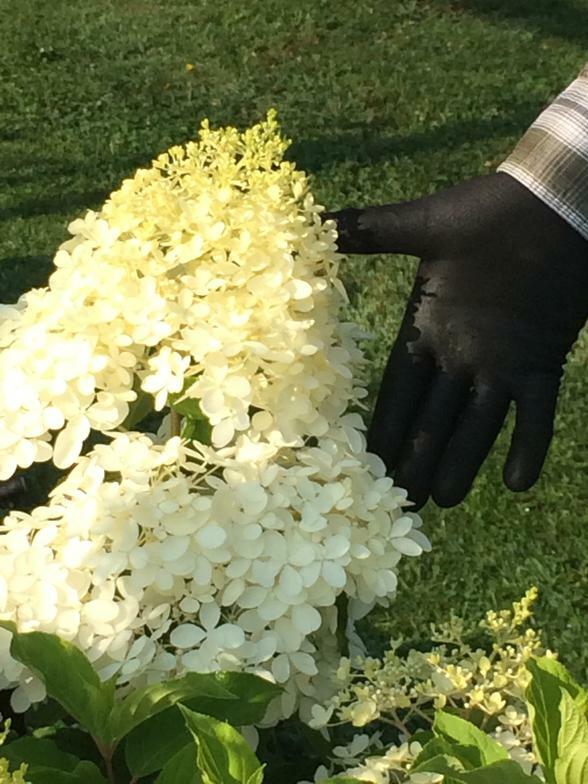 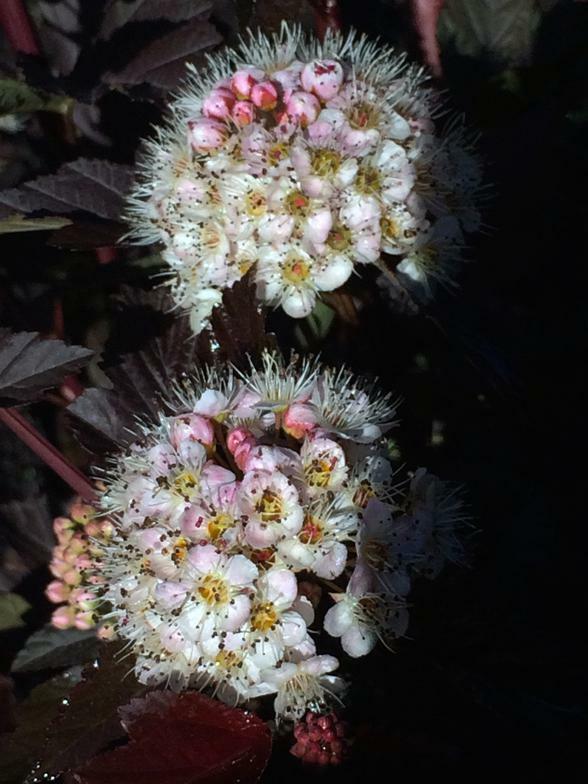 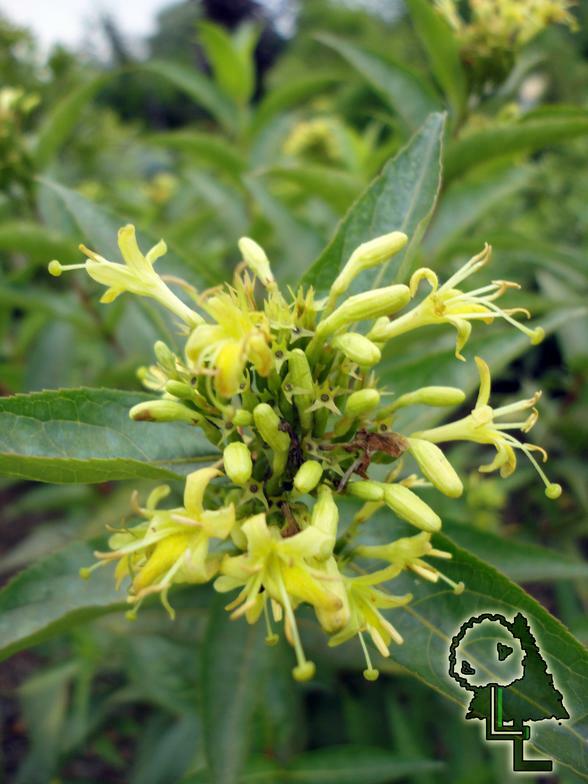 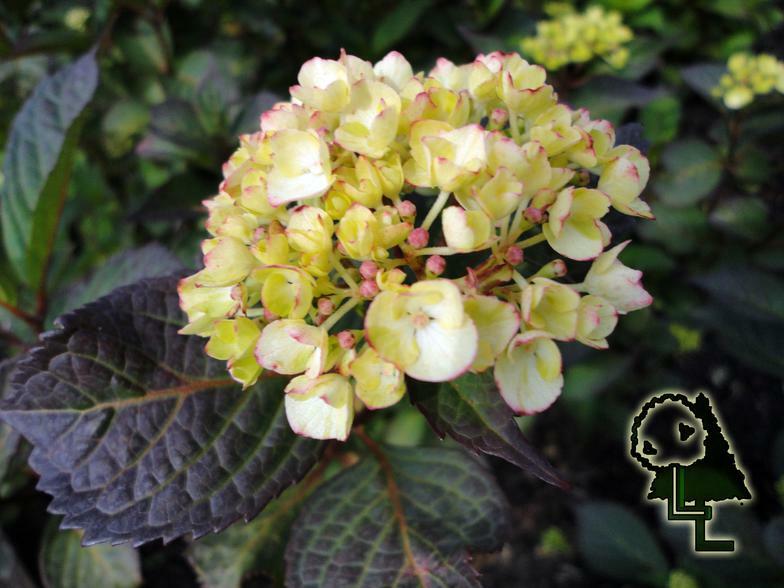 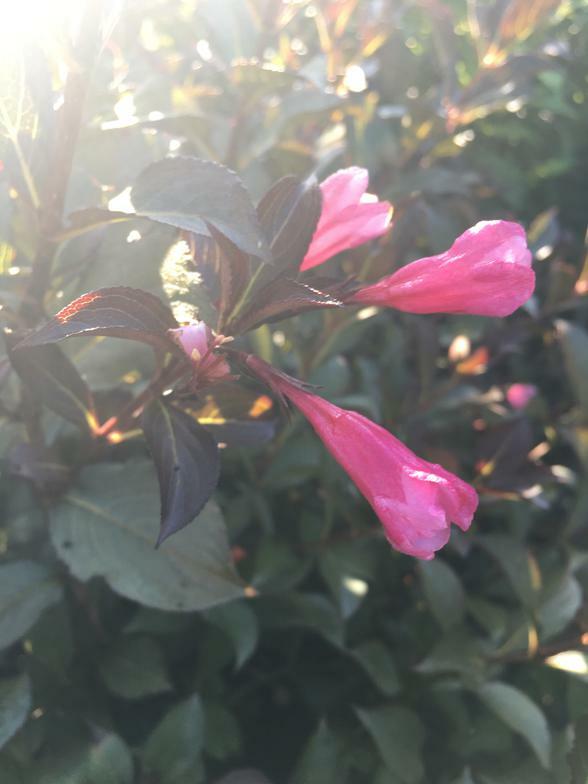 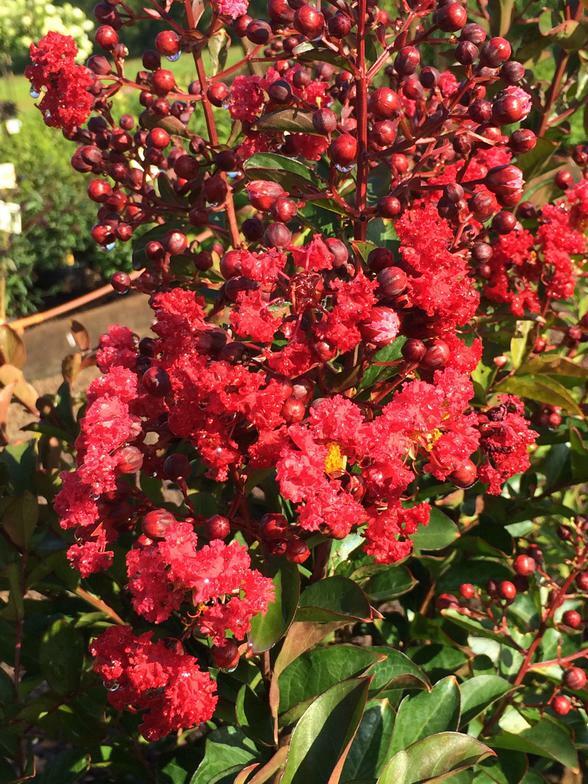 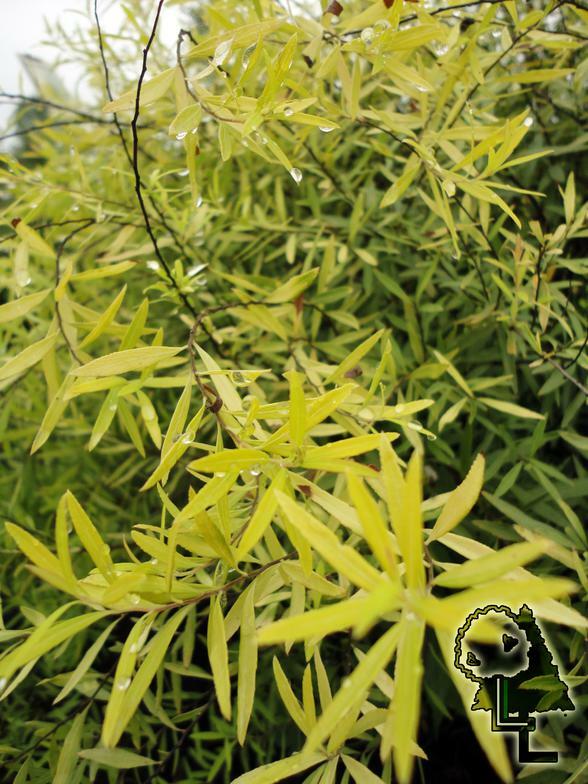 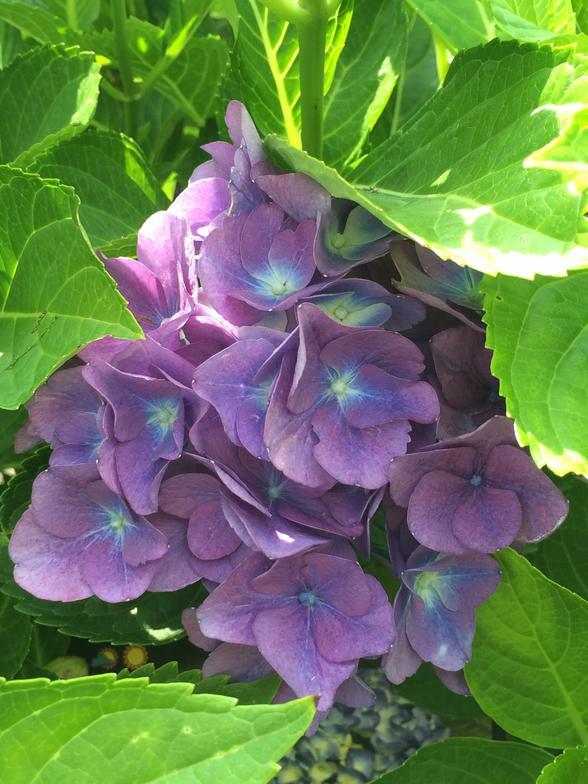 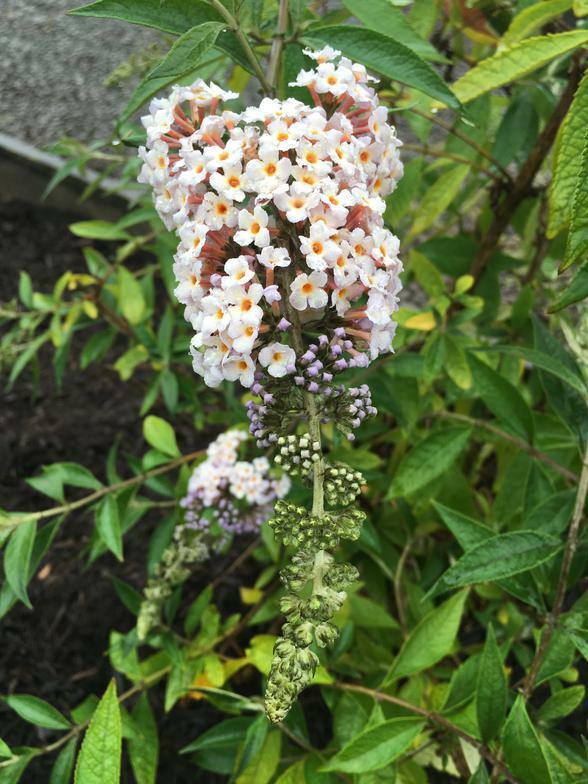 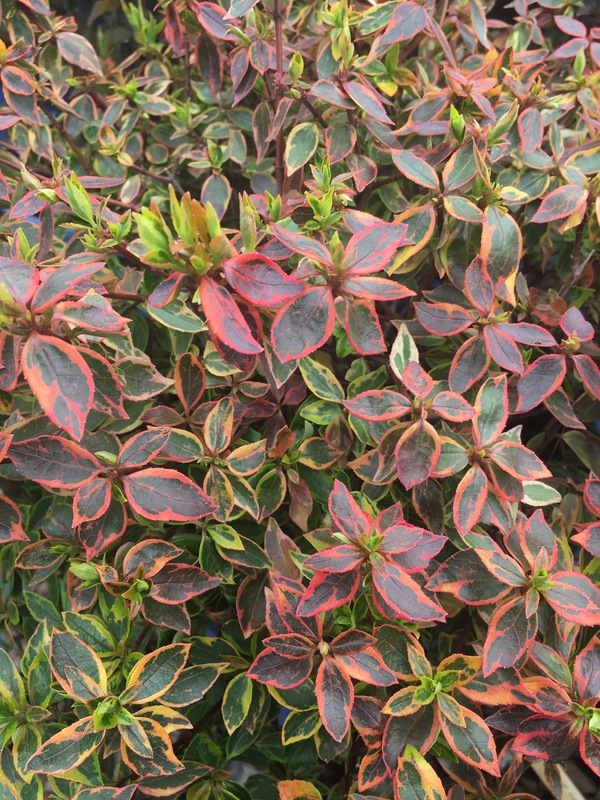 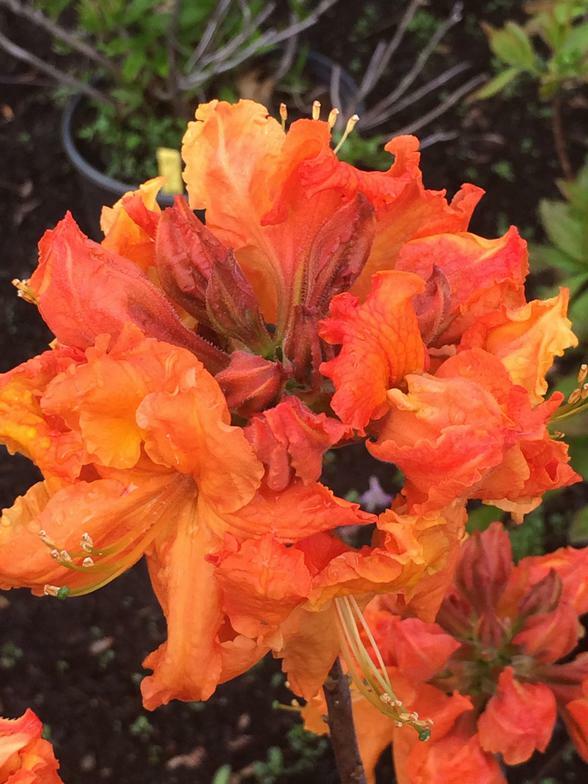 Here at Lloyd's Landscapes, we have a vast selection of deciduous shrubs. 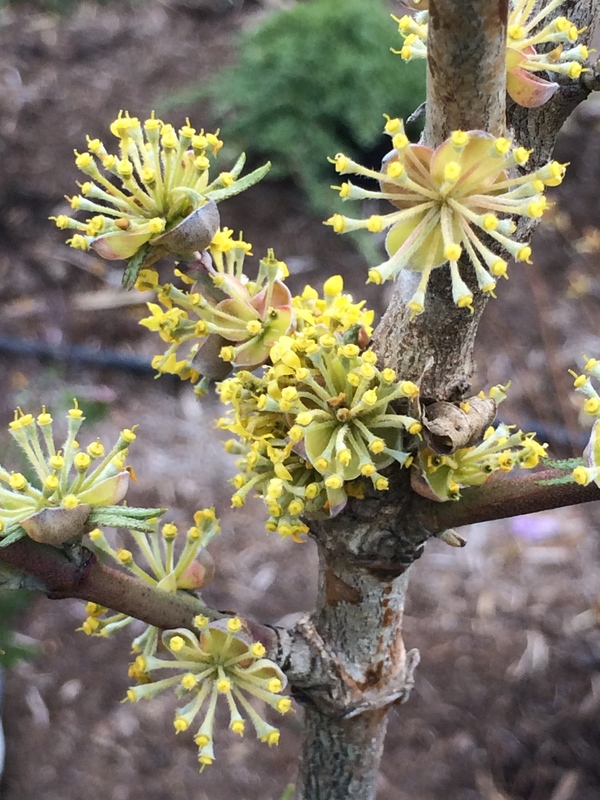 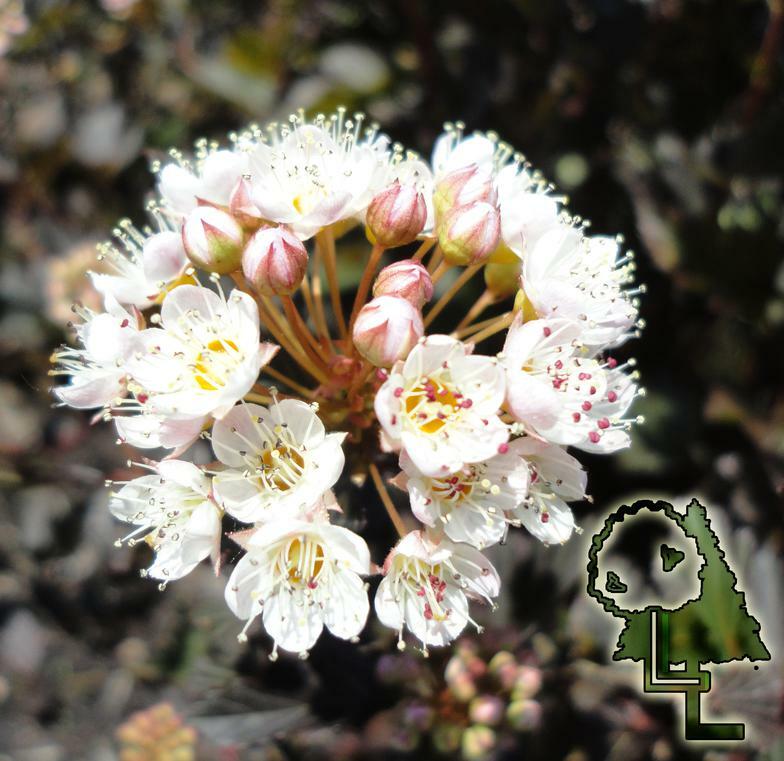 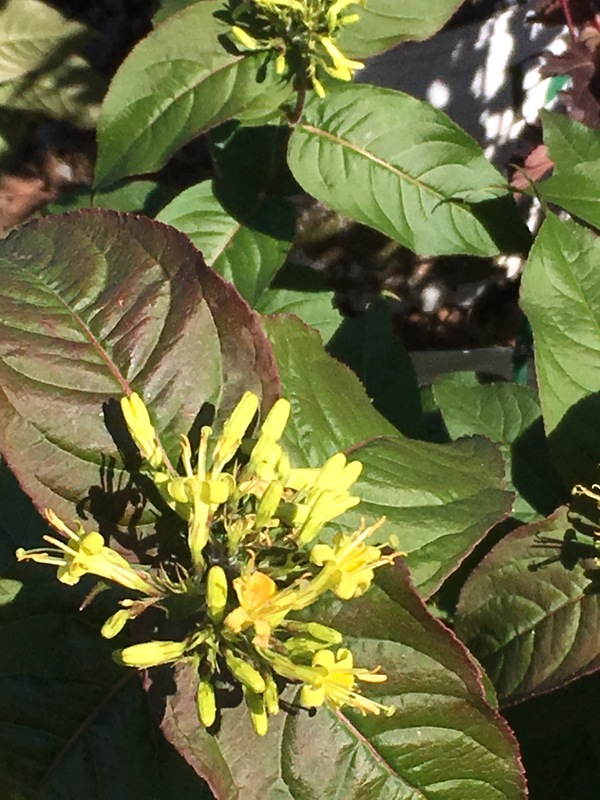 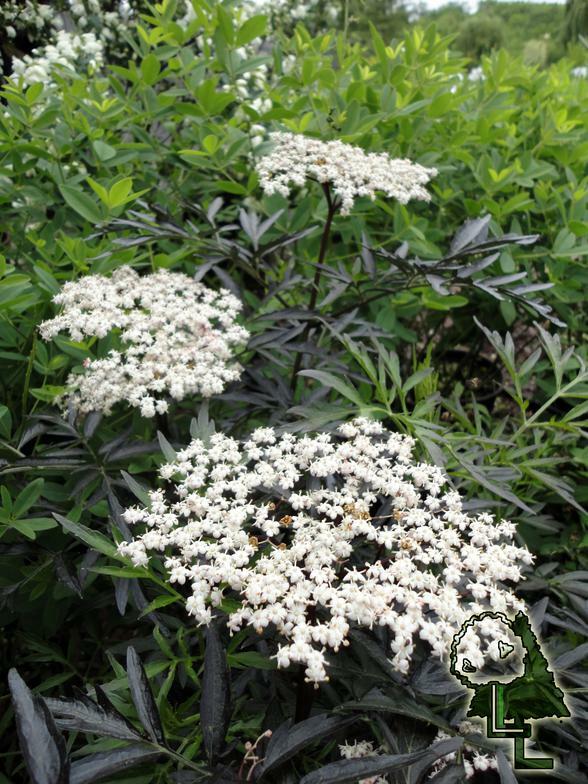 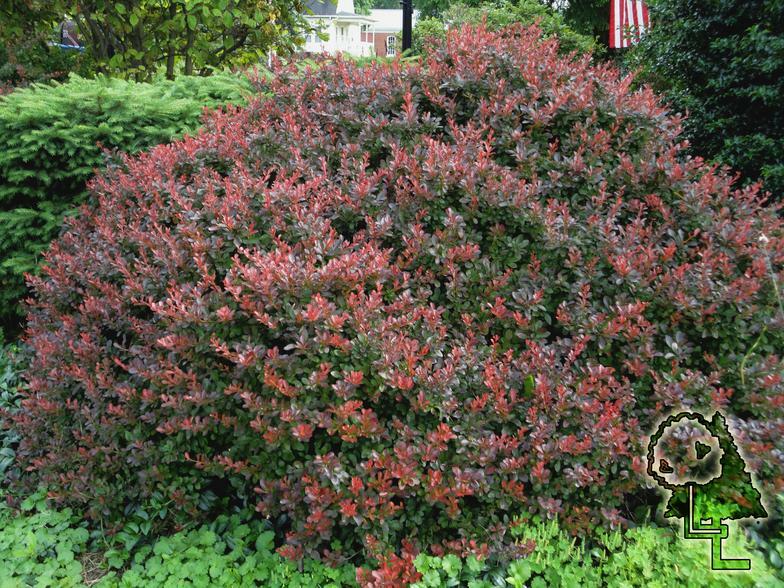 A deciduous shrub is a woody plant smaller than a tree, usually having multiple permanent stems branching from or near the ground that looses it's leaves in the winter. 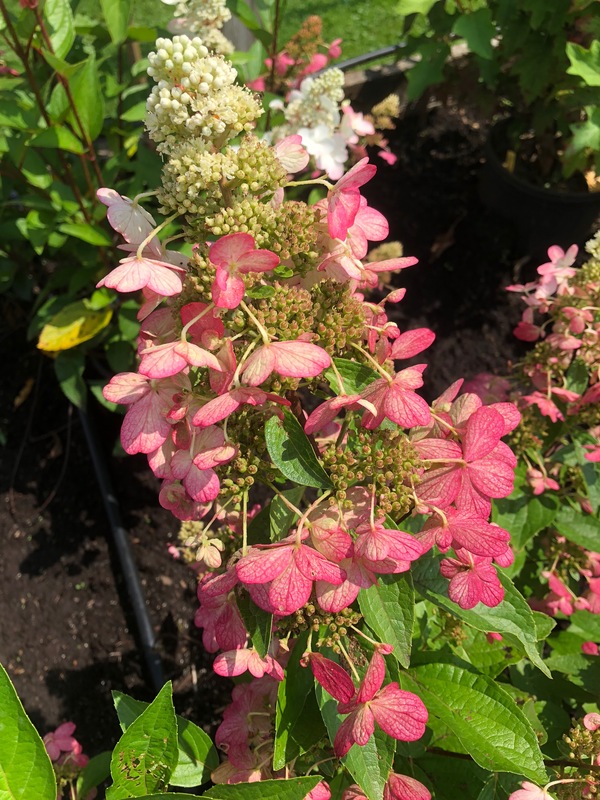 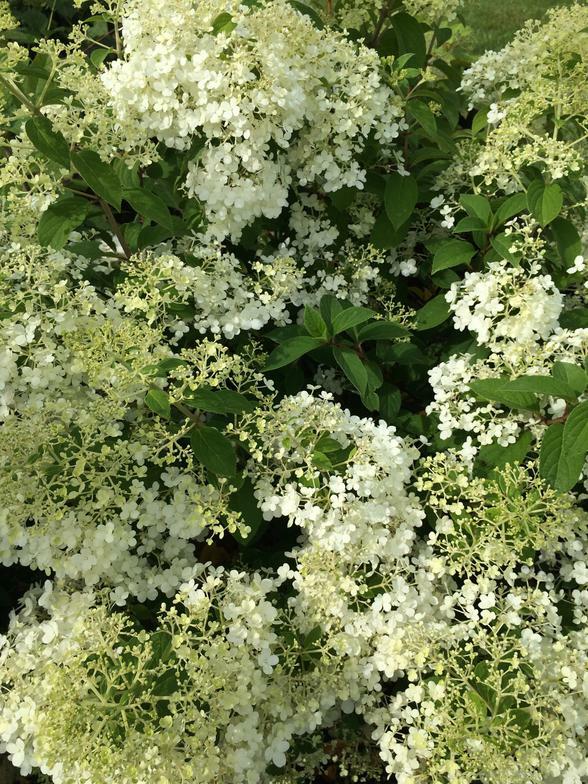 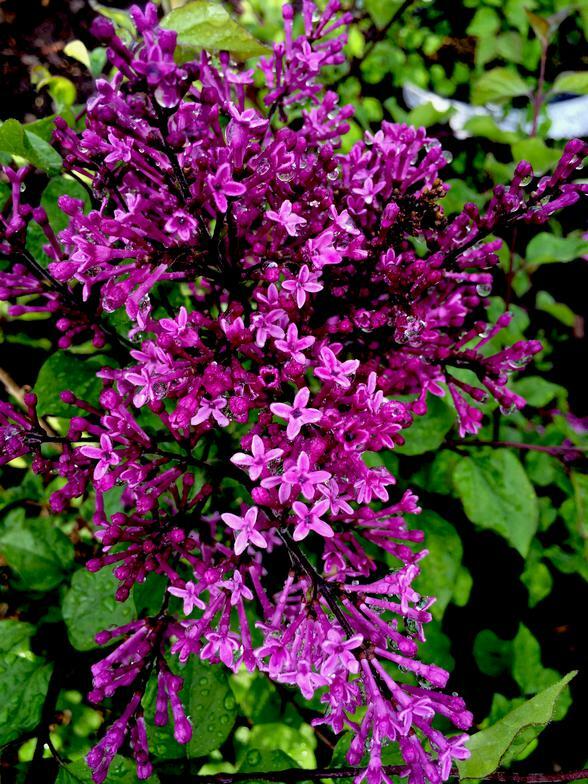 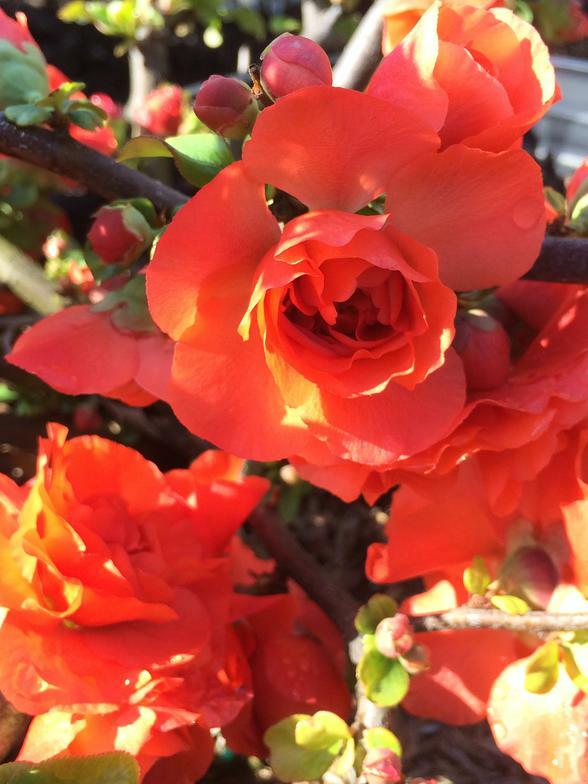 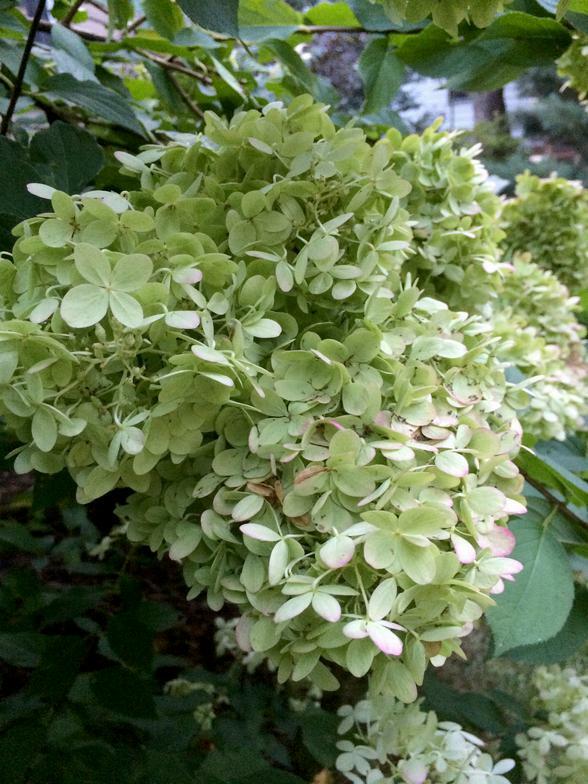 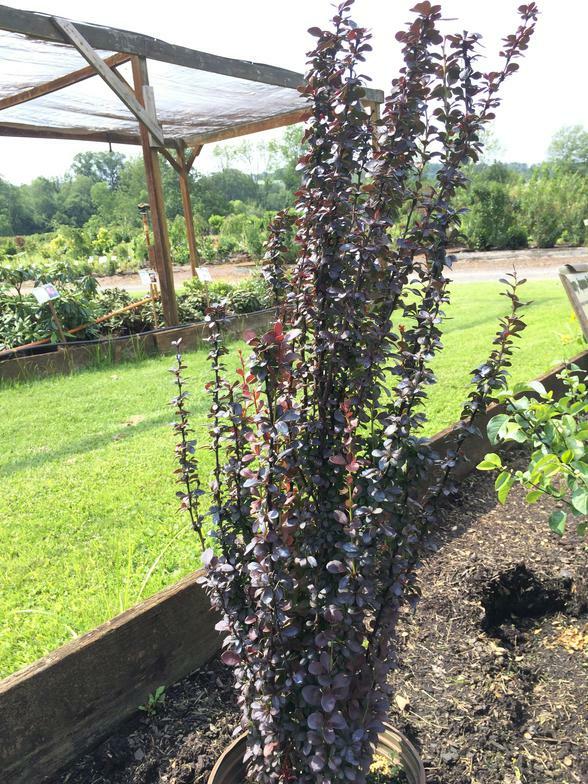 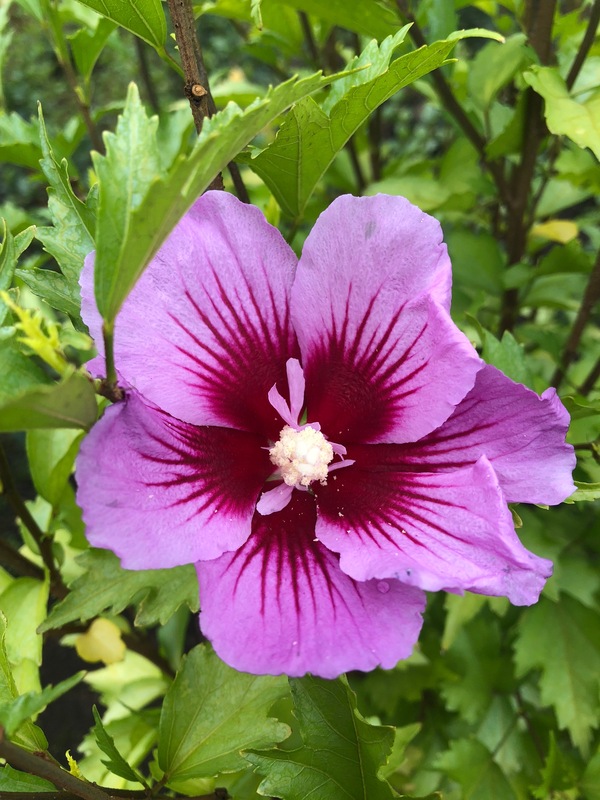 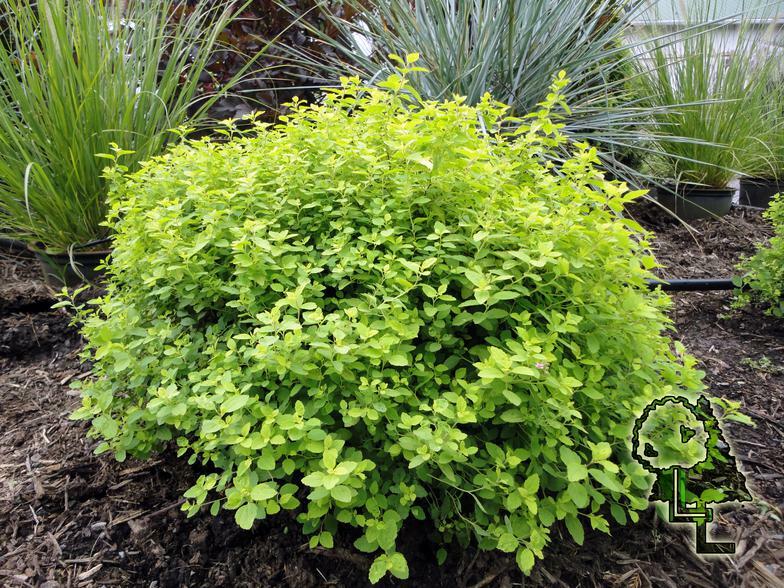 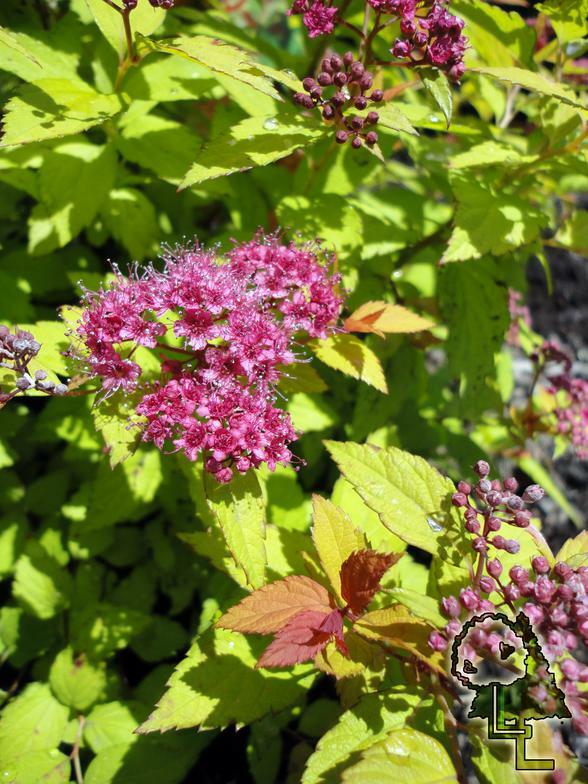 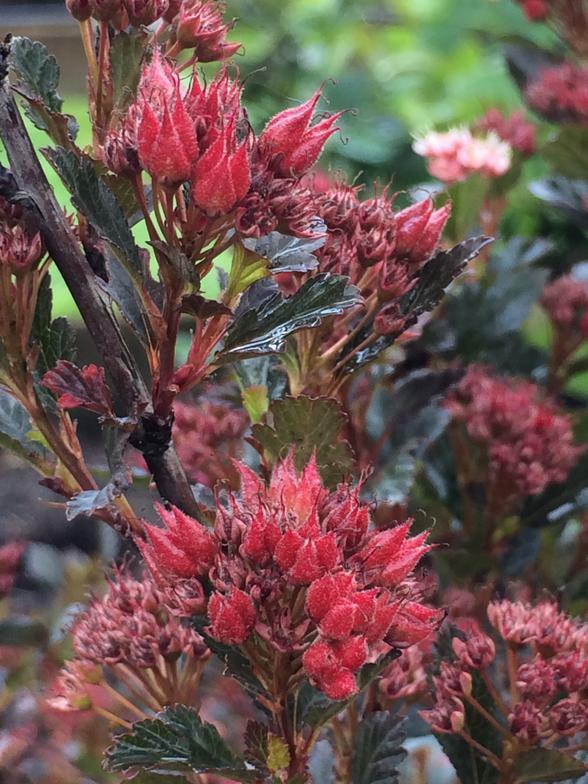 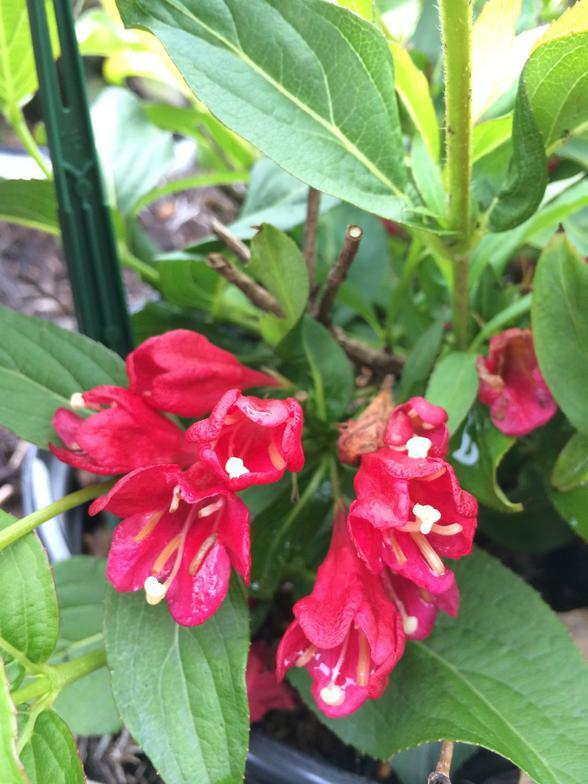 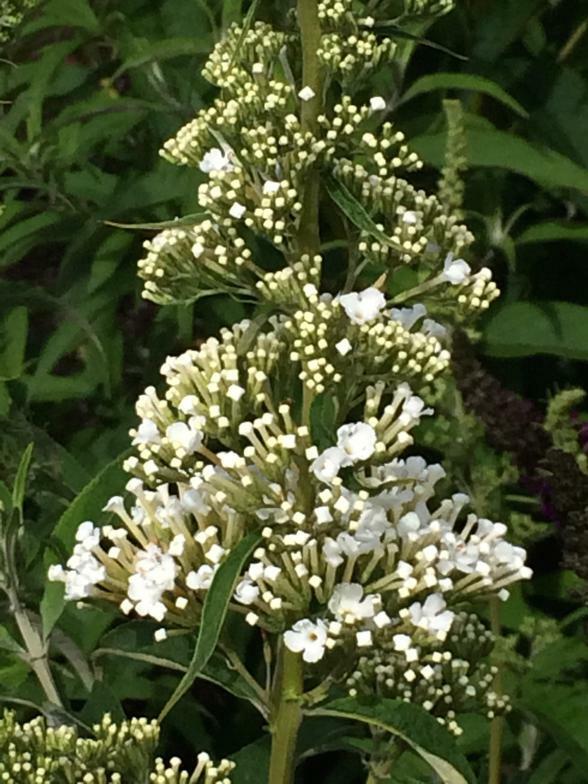 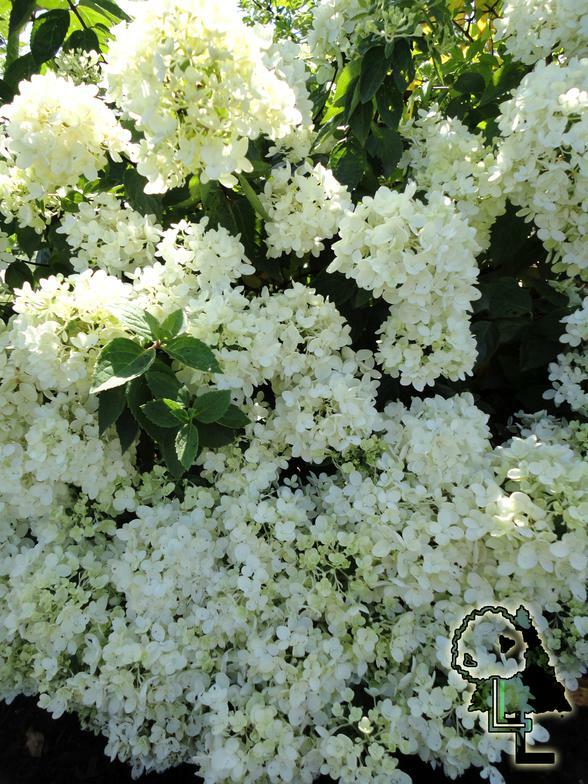 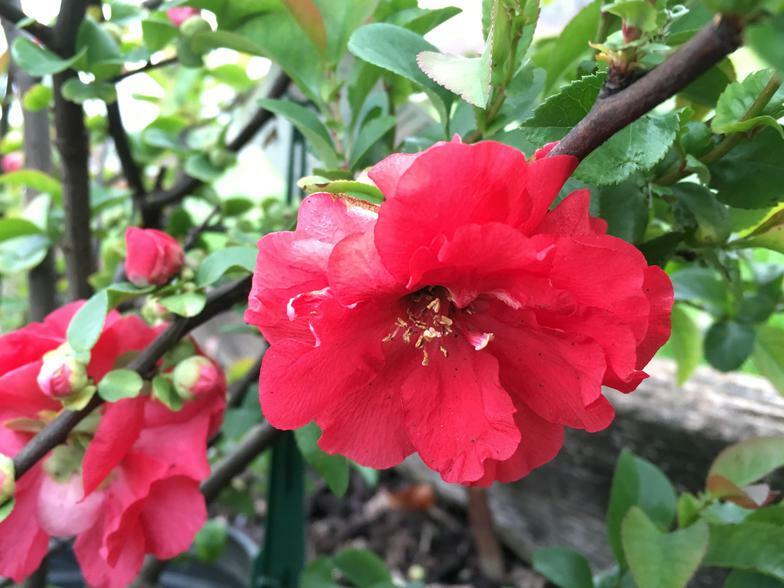 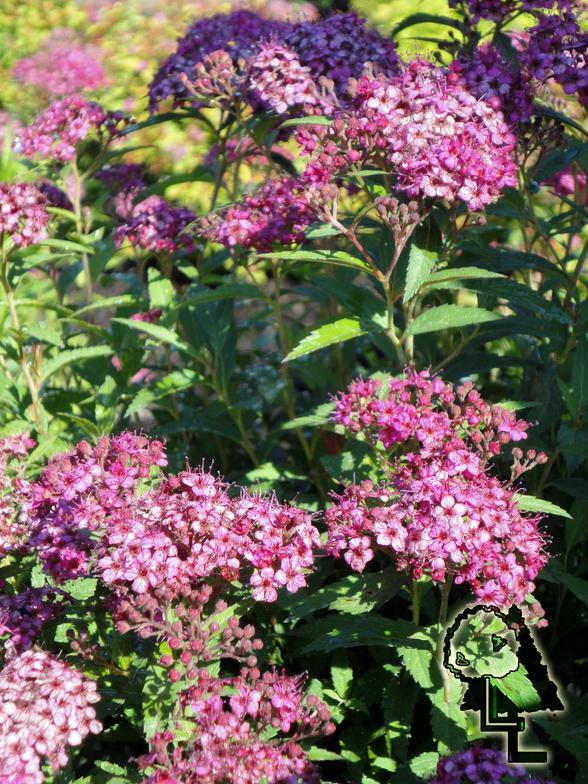 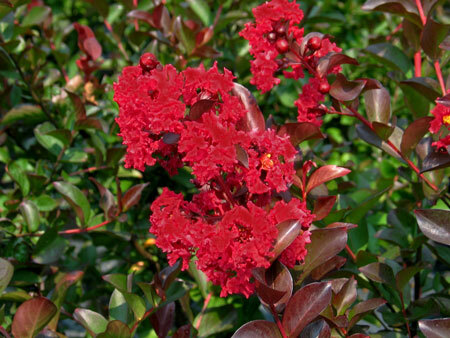 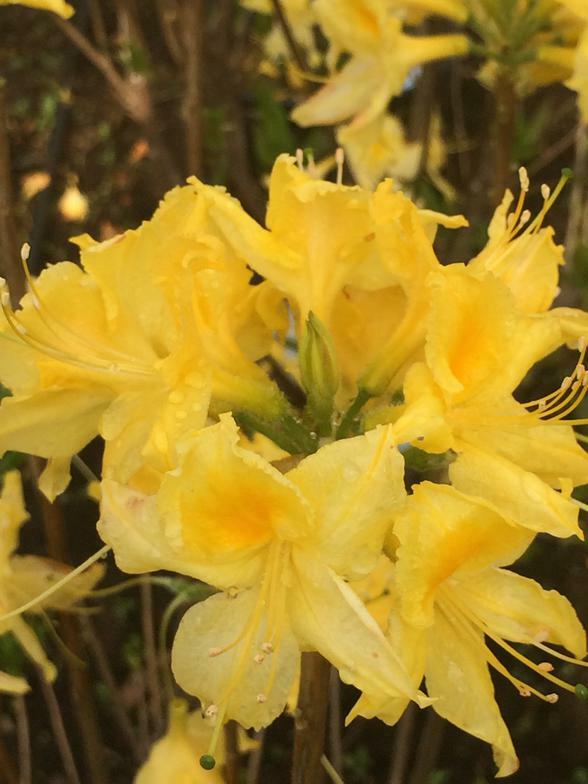 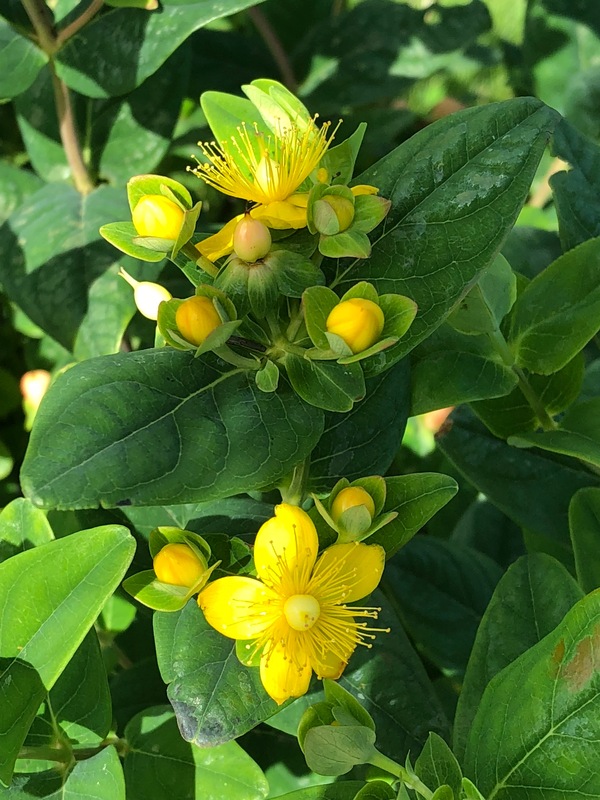 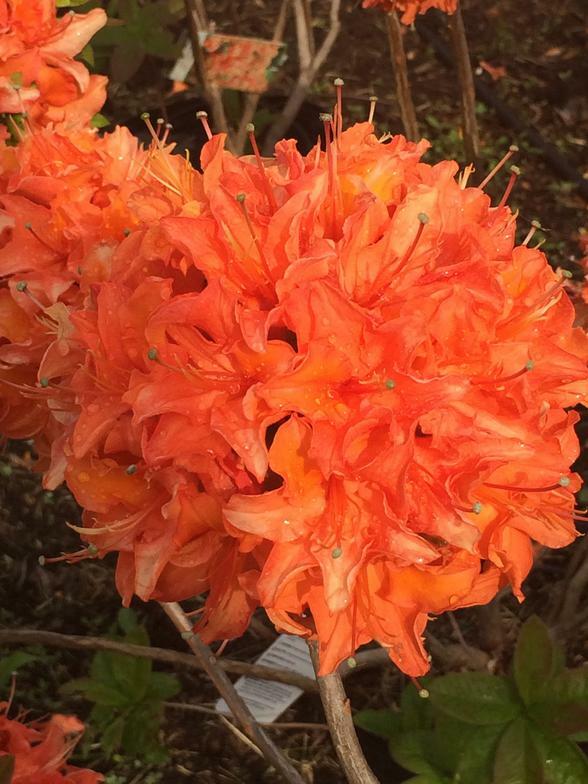 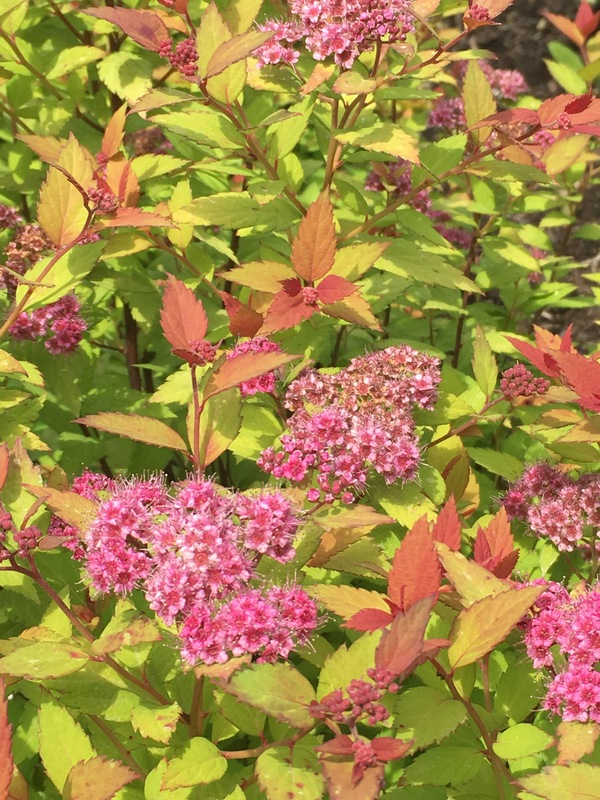 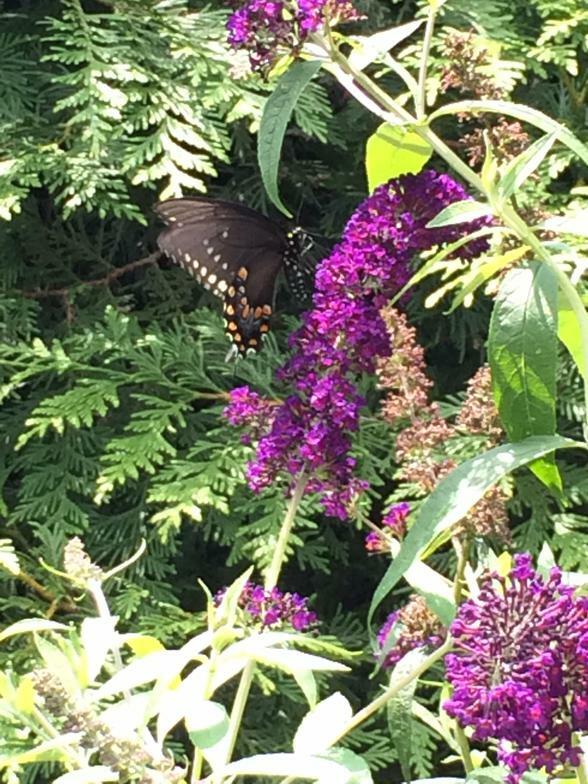 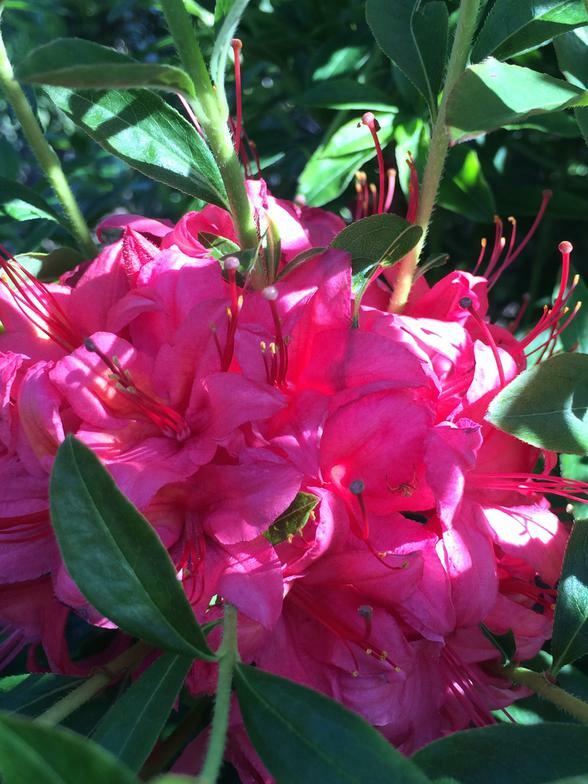 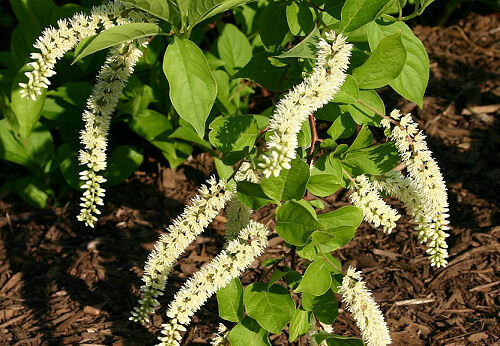 This gallery features some of our favorite shrubs we carry.